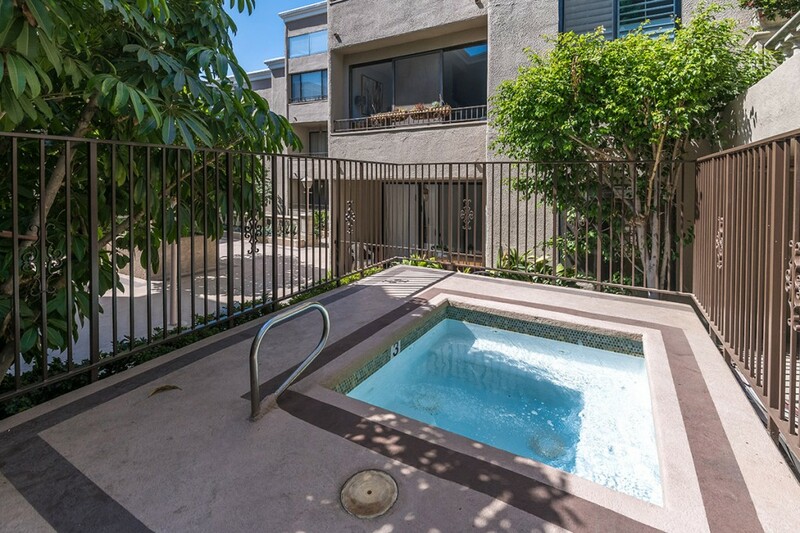 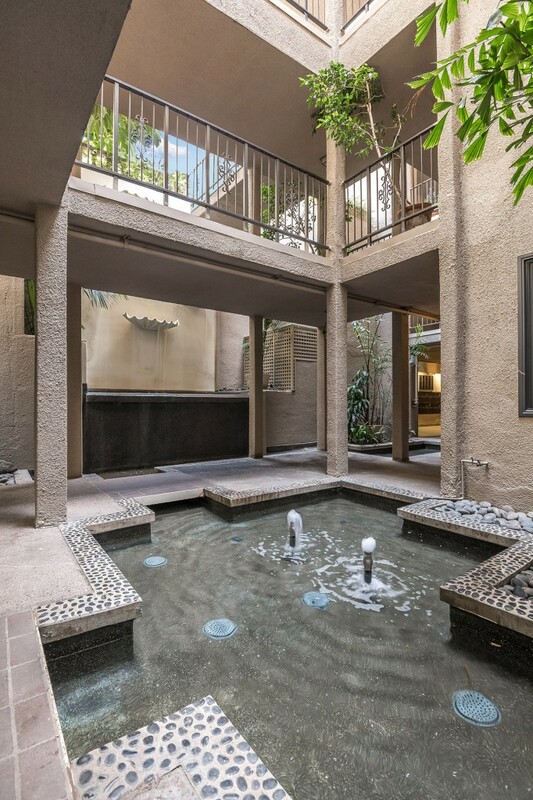 In the resort-like Fountainview building, this spacious 2 bedroom/2 bathroom plus loft overlooks the pool and has views of the city. 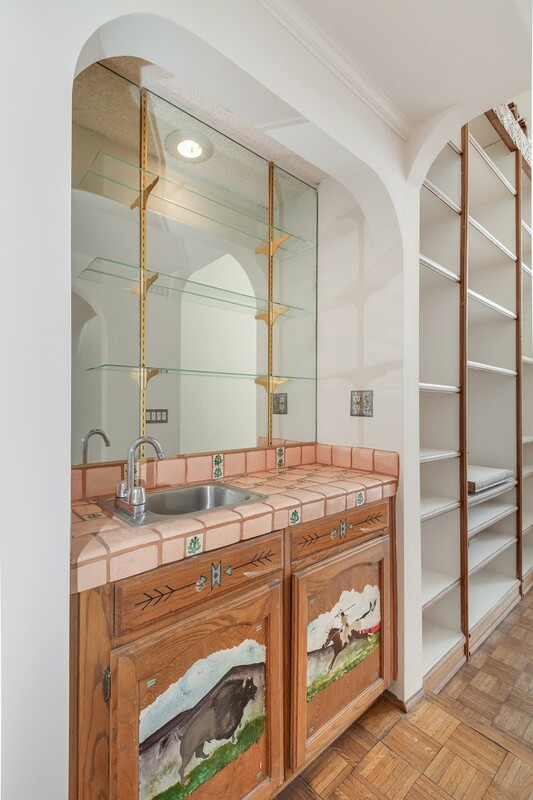 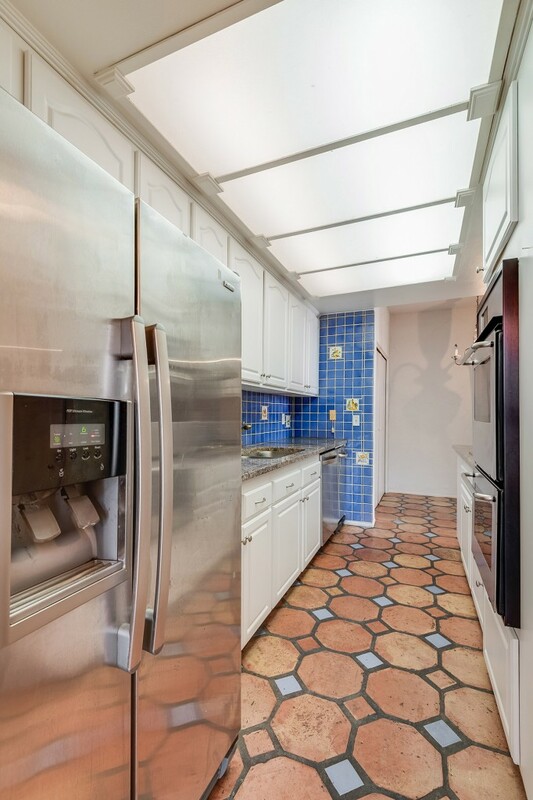 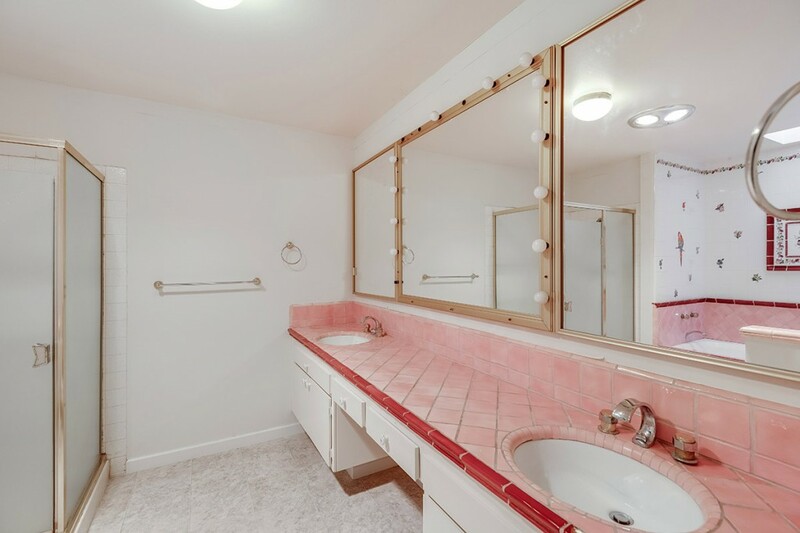 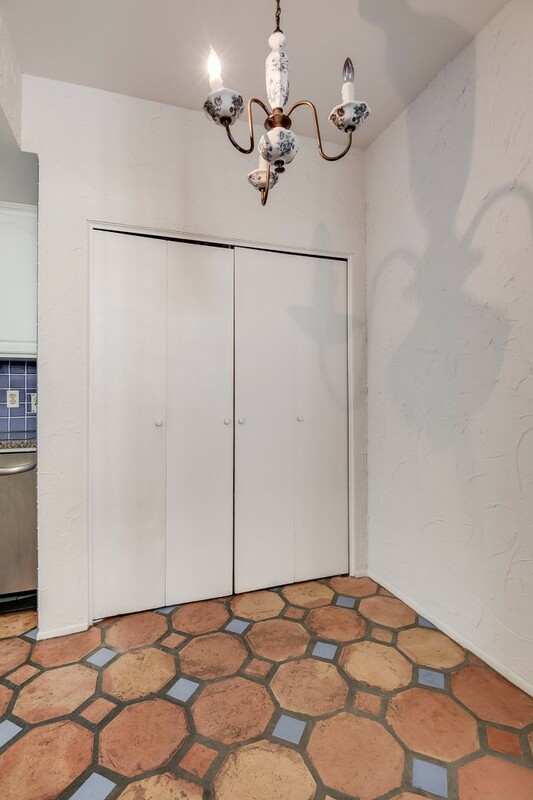 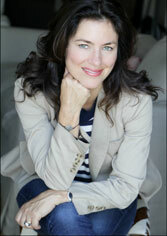 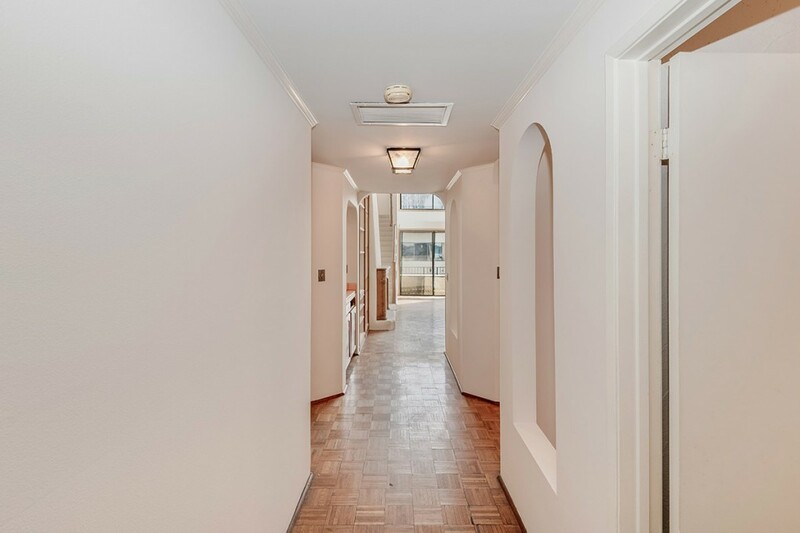 This cosmetic fixer offers endless possibilities; bring your designers and create your dream home. 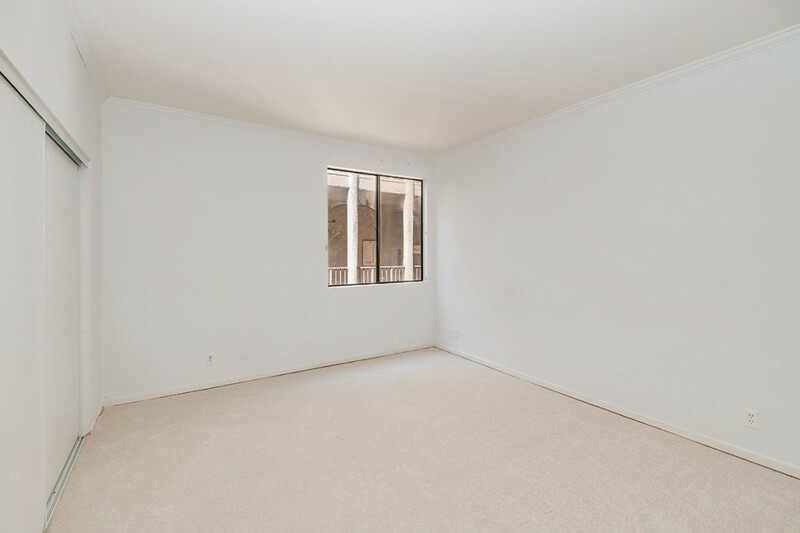 Floor-to-ceiling windows in the 2-story living room flood the unit with sunlight while a front patio overlooks the building’s lush courtyards, a Juliet balcony offers views of the pool, and a spacious patio off the loft offers a place for outdoor dining and entertaining. 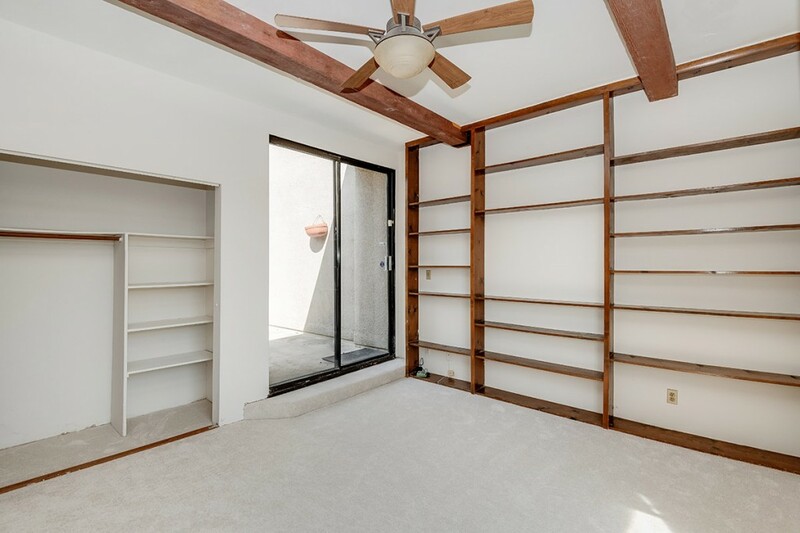 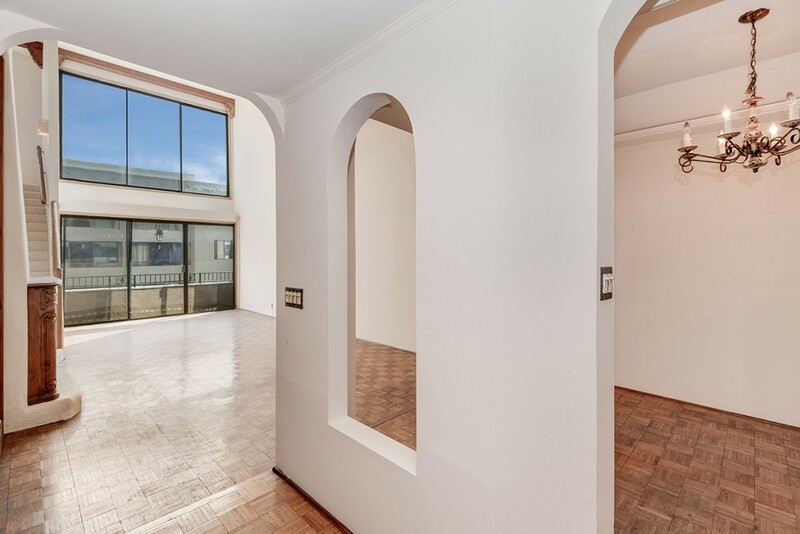 The loft could easily be converted to a third bedroom or used as a den or office. 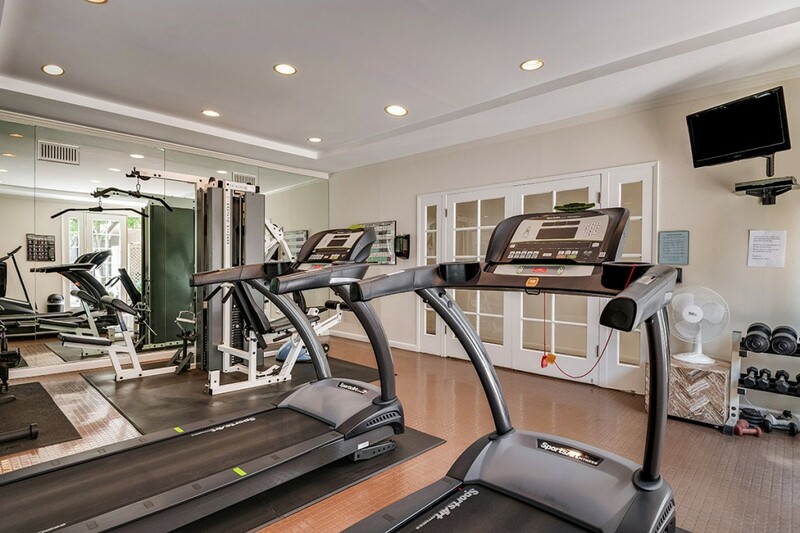 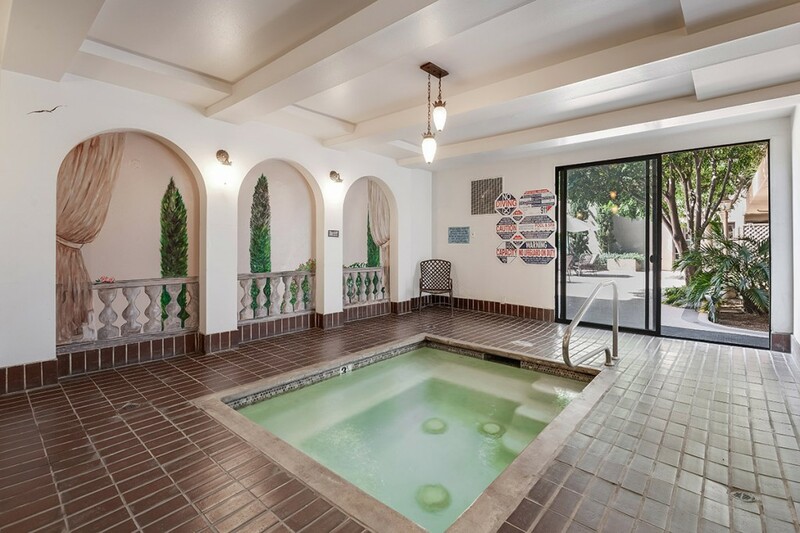 The building amenities include pool, 2 hot tubs, sauna, gym, guest parking, rec room, and extra storage. 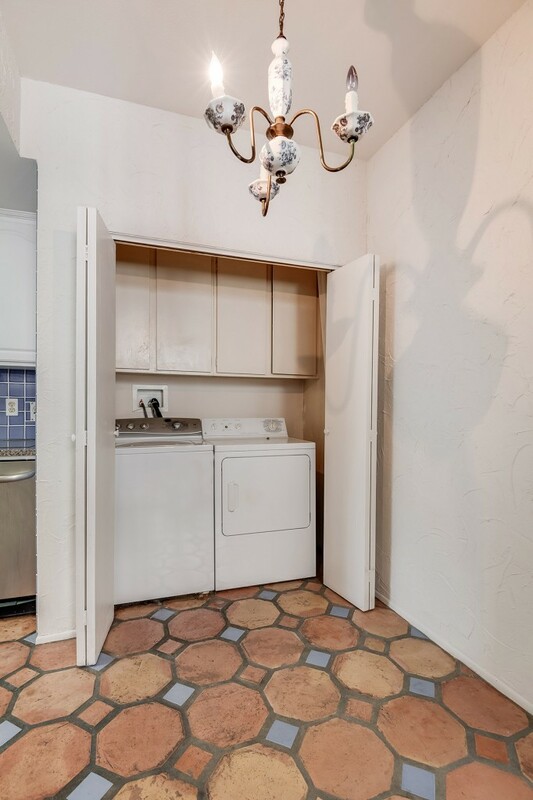 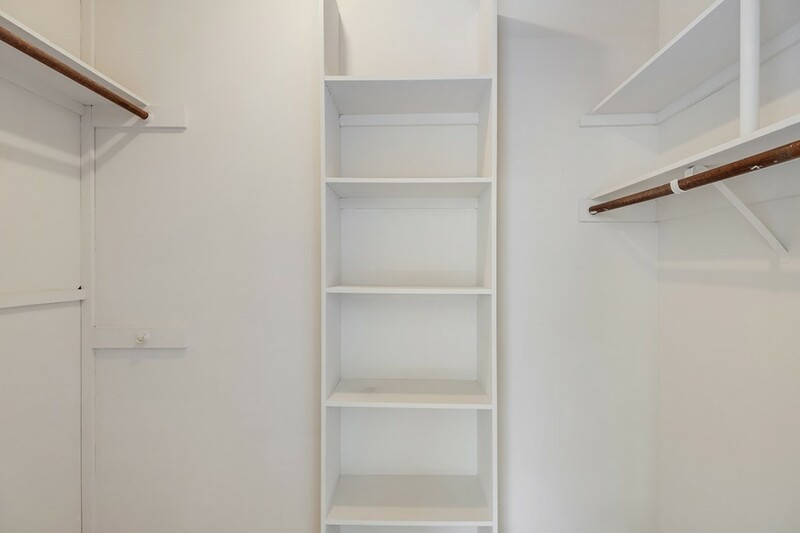 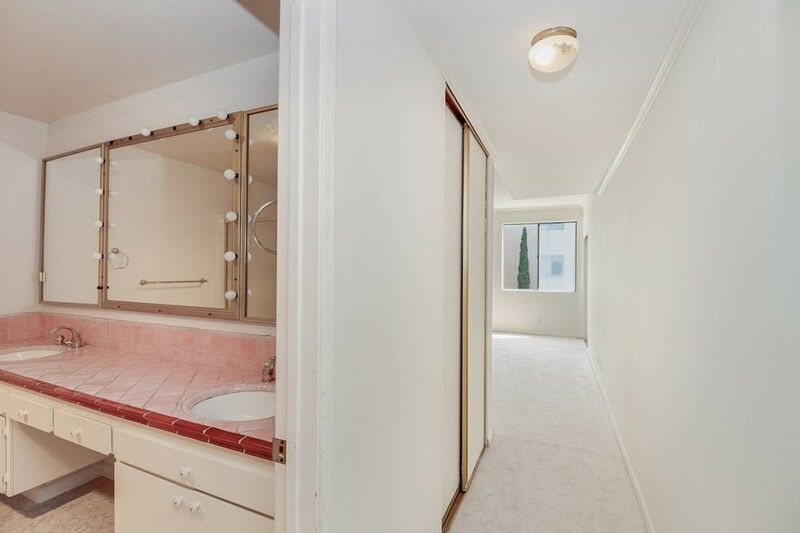 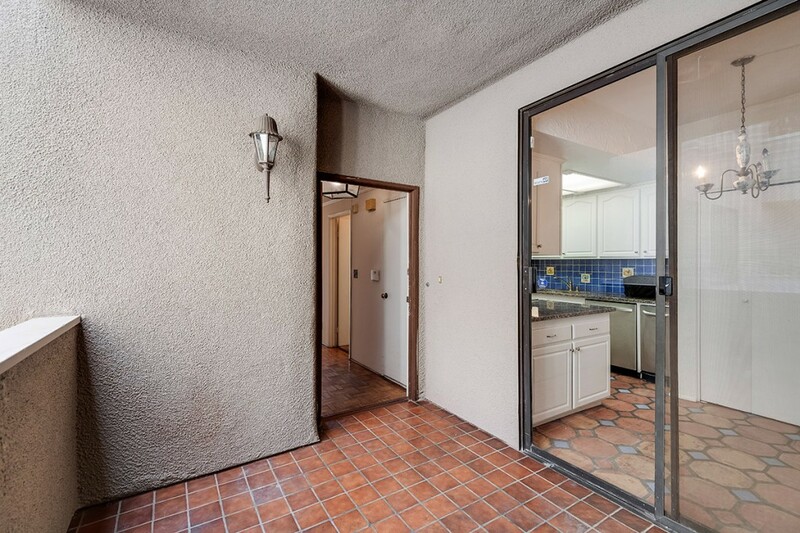 In-unit laundry and 2 parking spots, interior unit not facing the street. 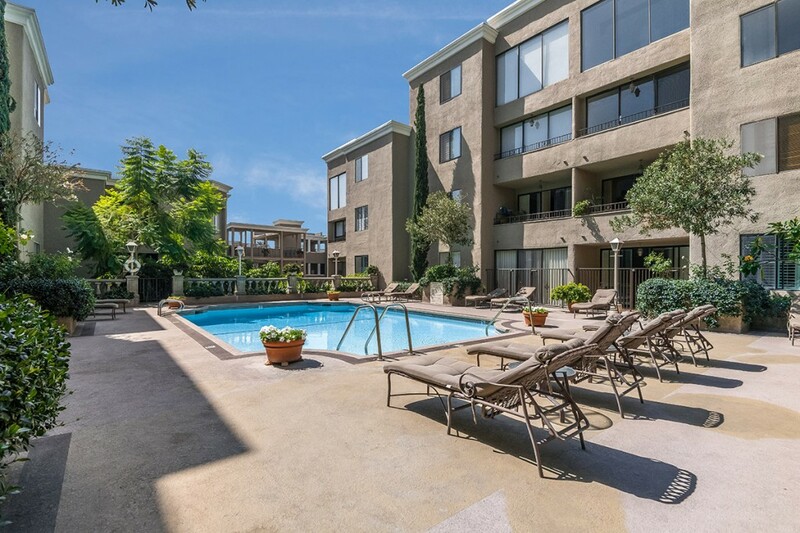 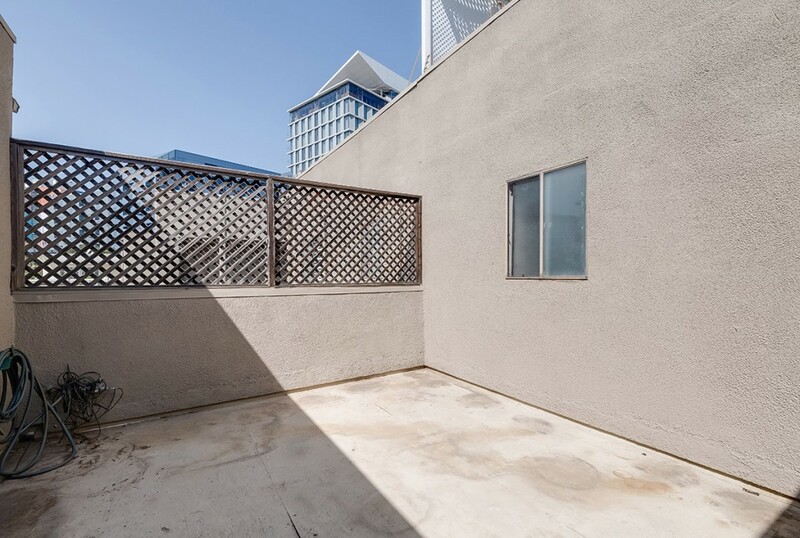 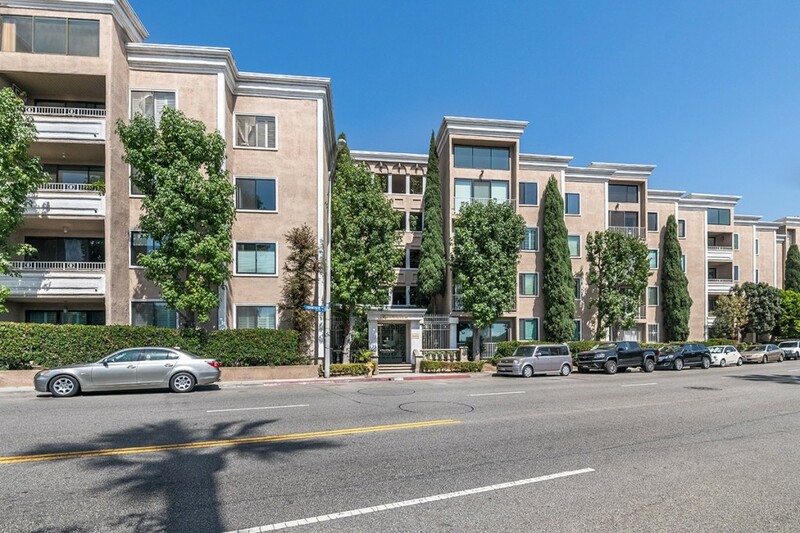 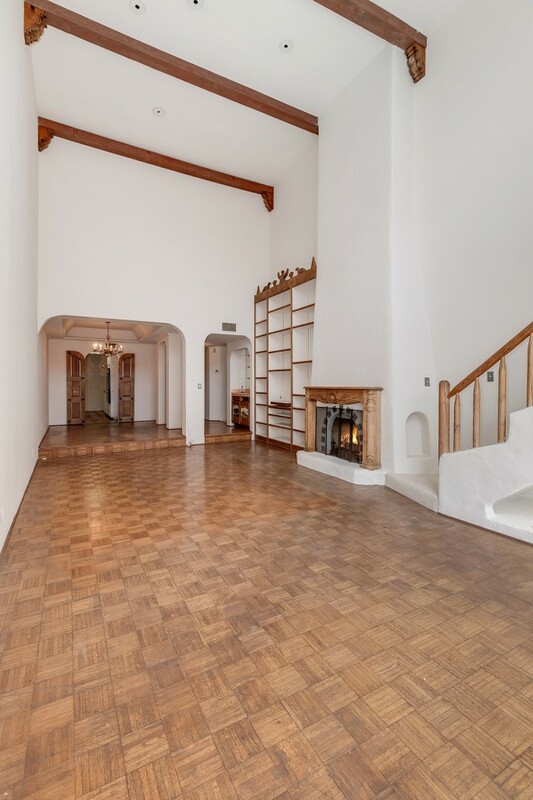 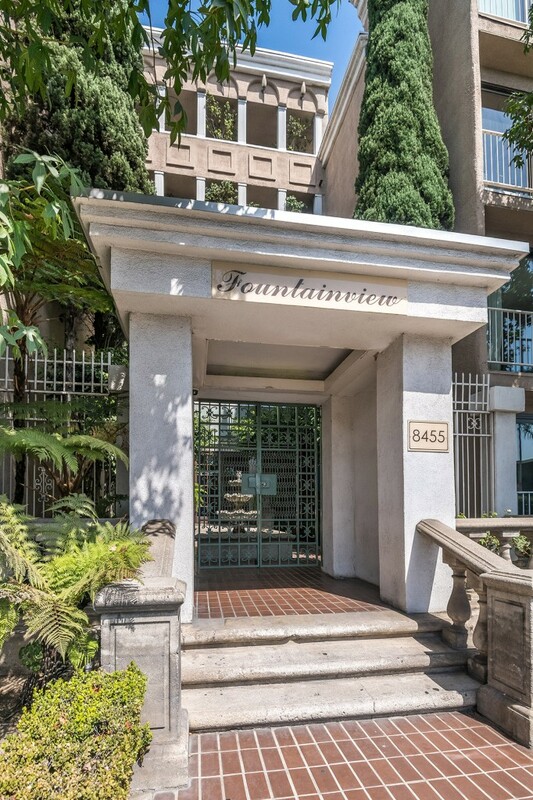 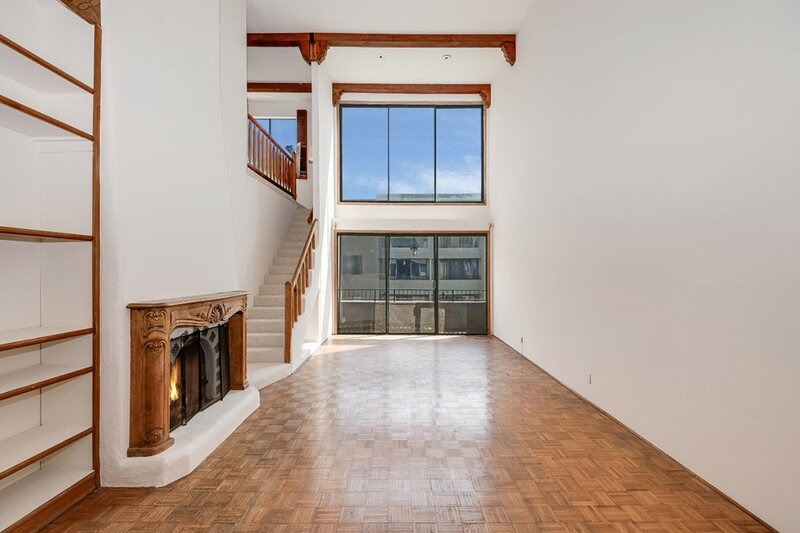 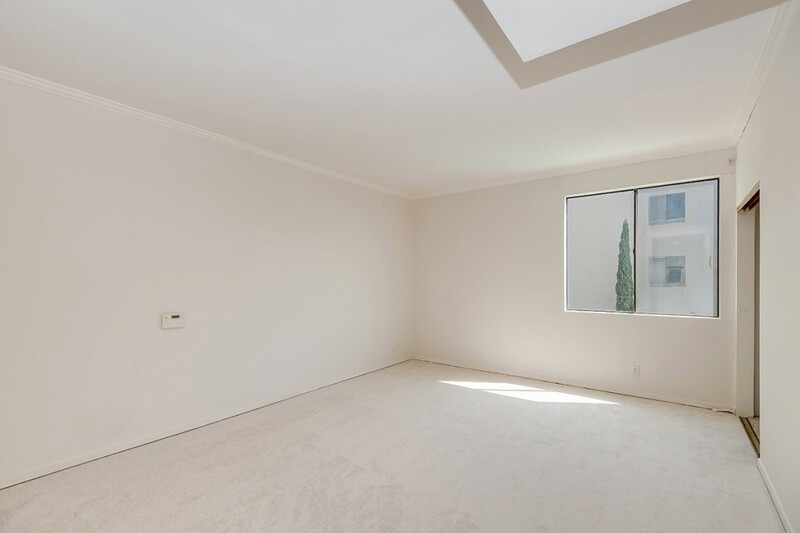 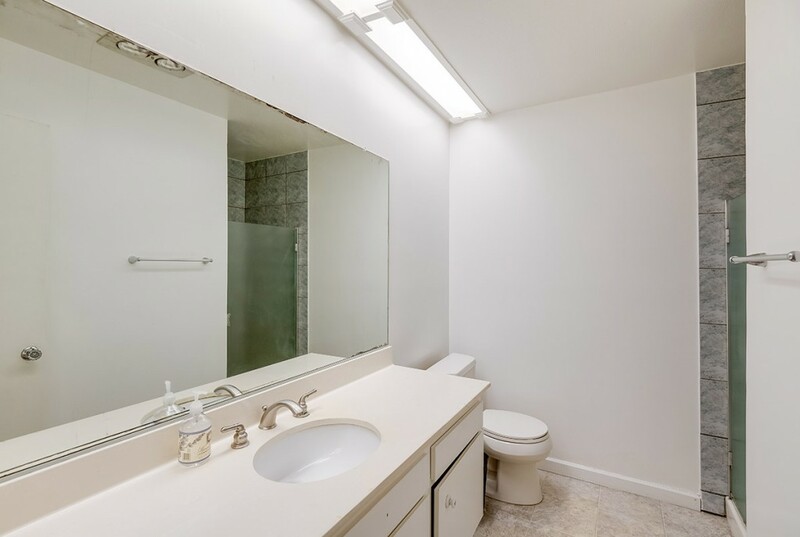 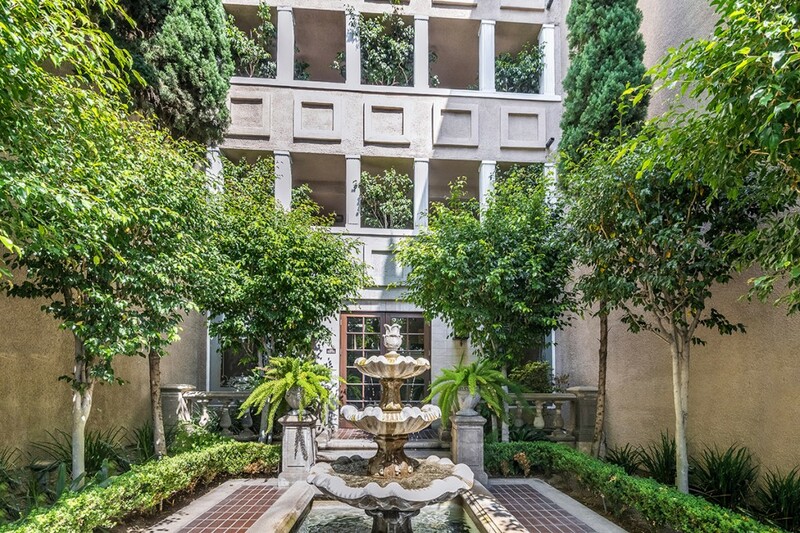 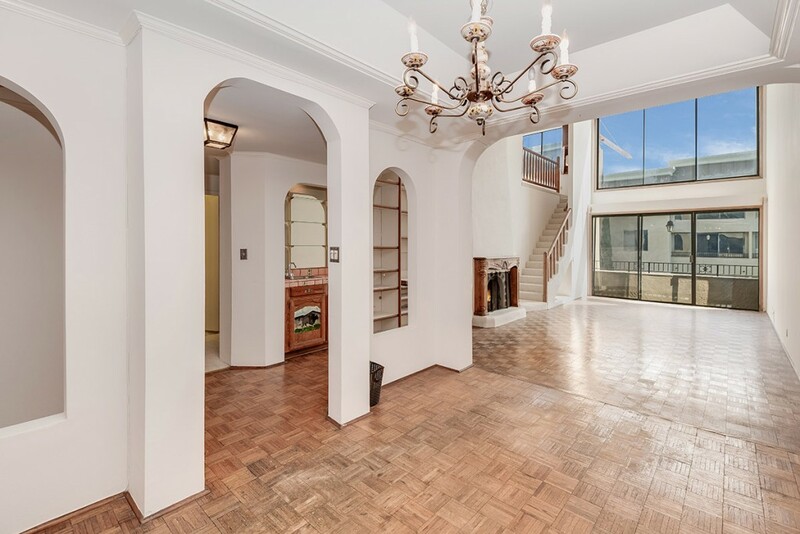 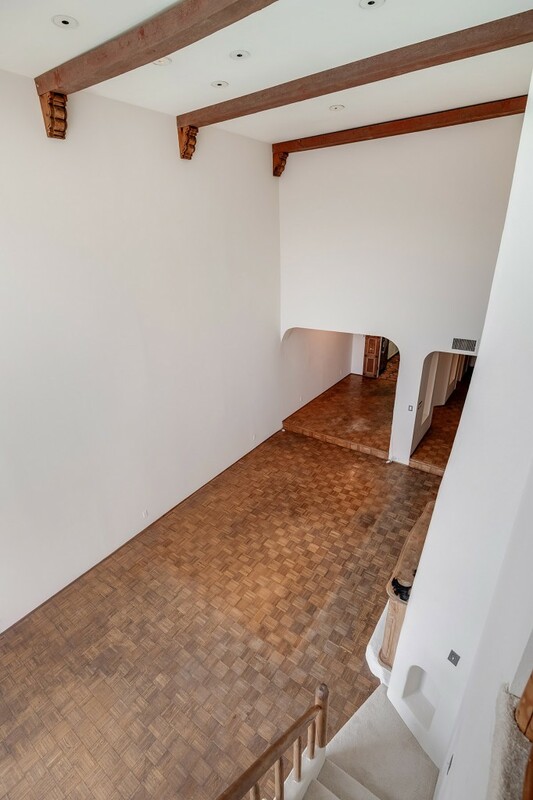 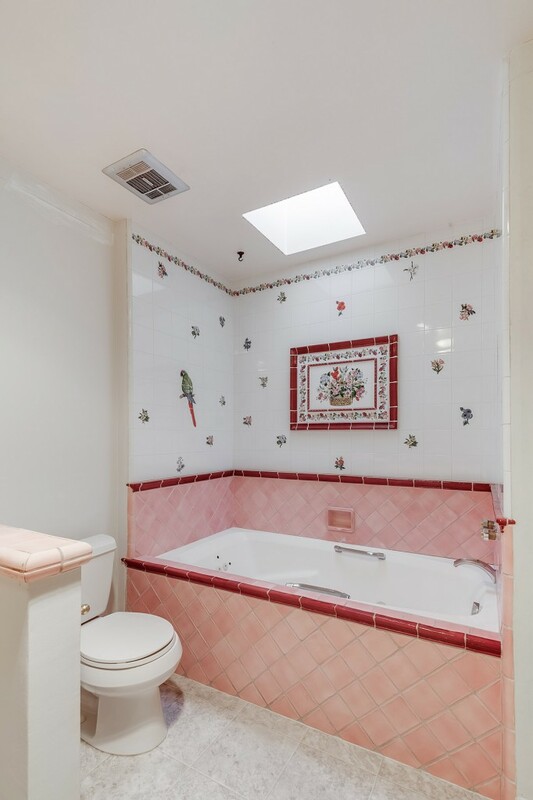 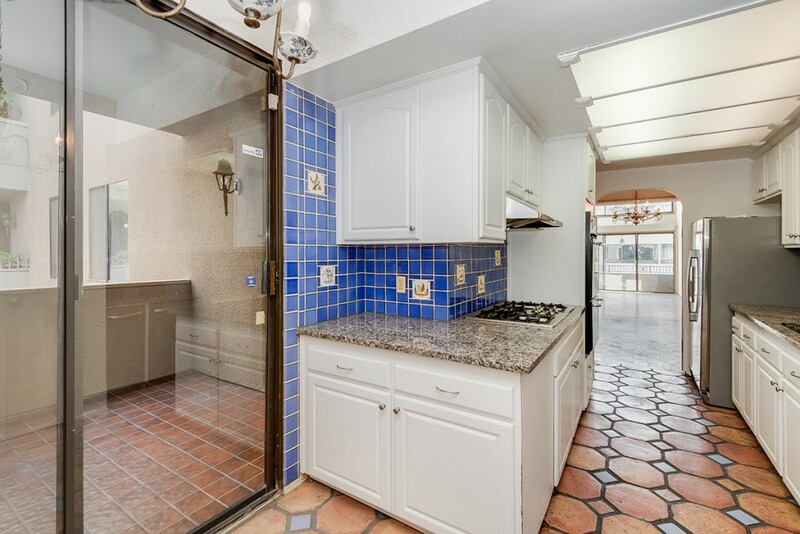 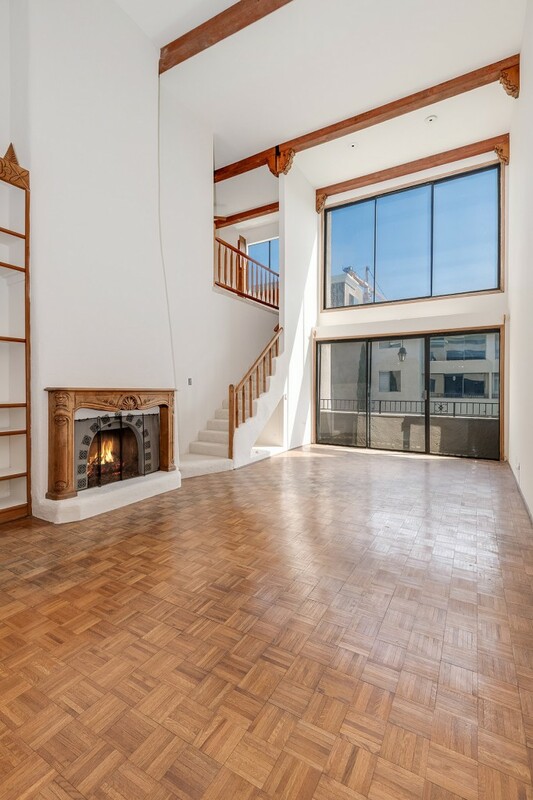 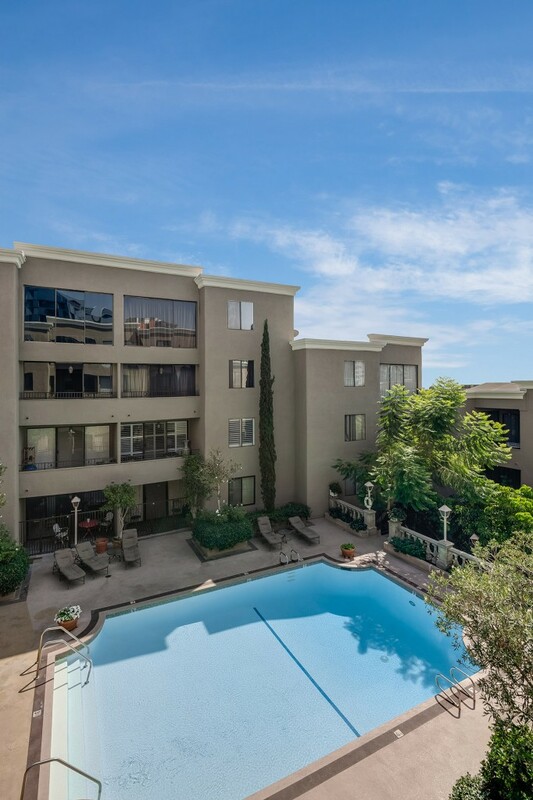 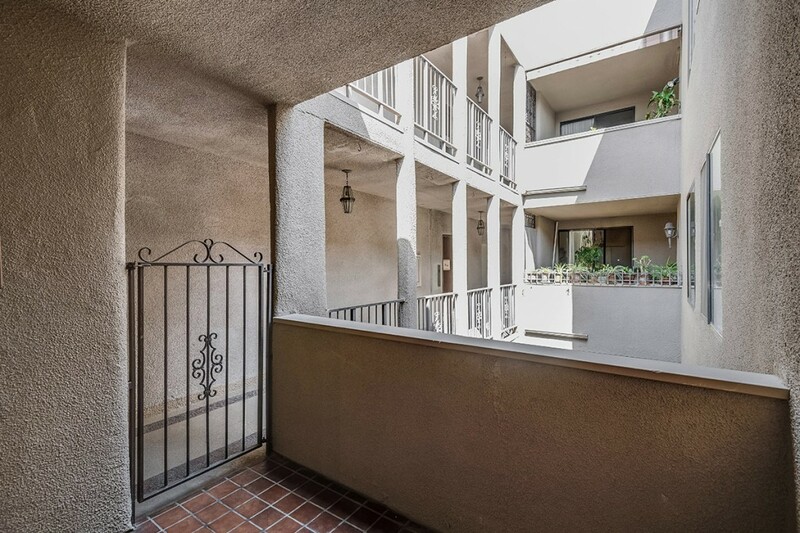 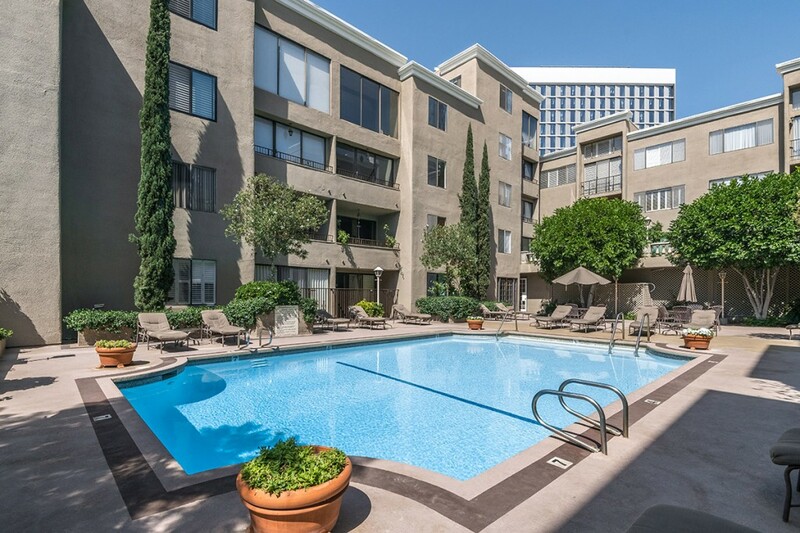 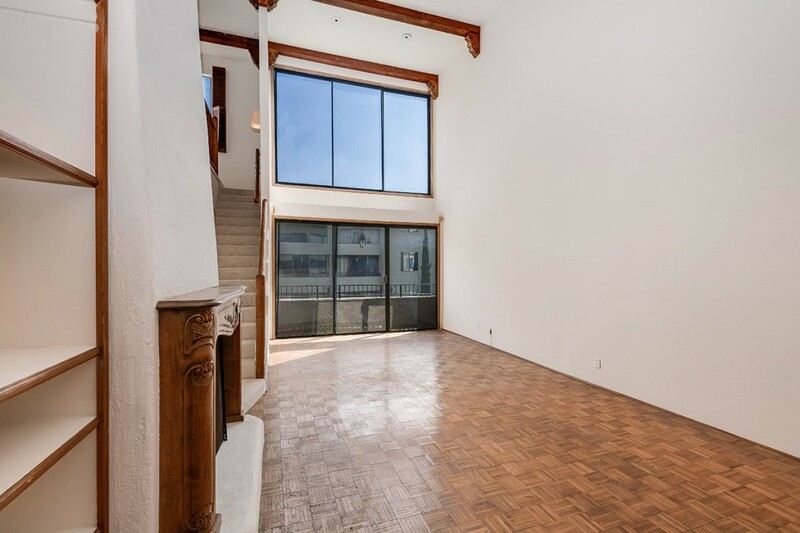 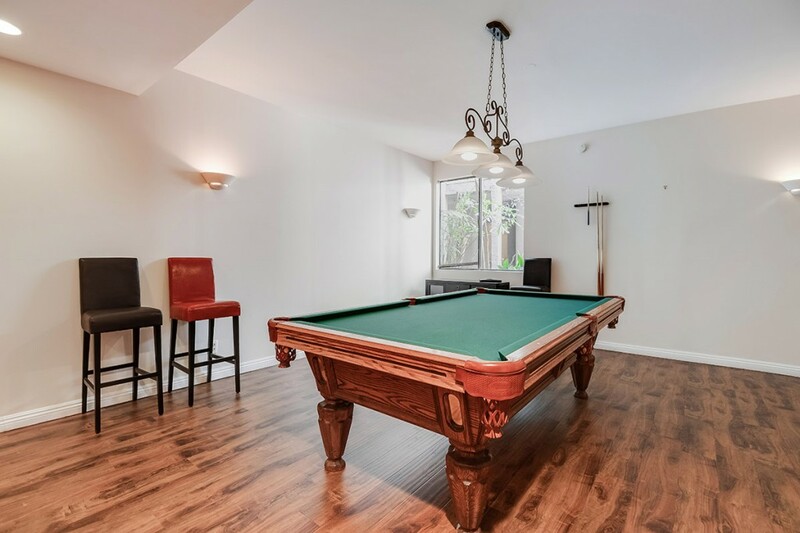 Incredible West Hollywood Location, a block from the Sunset Strip and Santa Monica Blvd, close to some of LA’s hottest dining, shopping, entertainment and nightlife.